Our beautiful banquet facilities are an ideal and affordable solution for celebrations of all kinds of social and corporate events, including: wedding rehearsals and receptions; family reunions; birthdays, anniversaries and other milestone celebrations; business meetings; training sessions; and holiday lunches and dinners. 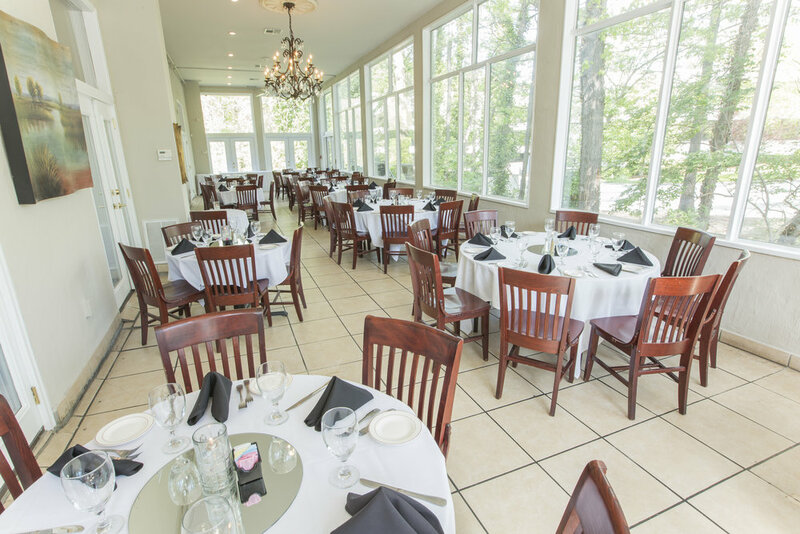 Capable of hosting a range of event sizes and dining styles, our facilities include several private dining rooms of varying size and decor and a variety of menus from which to customize your affair. 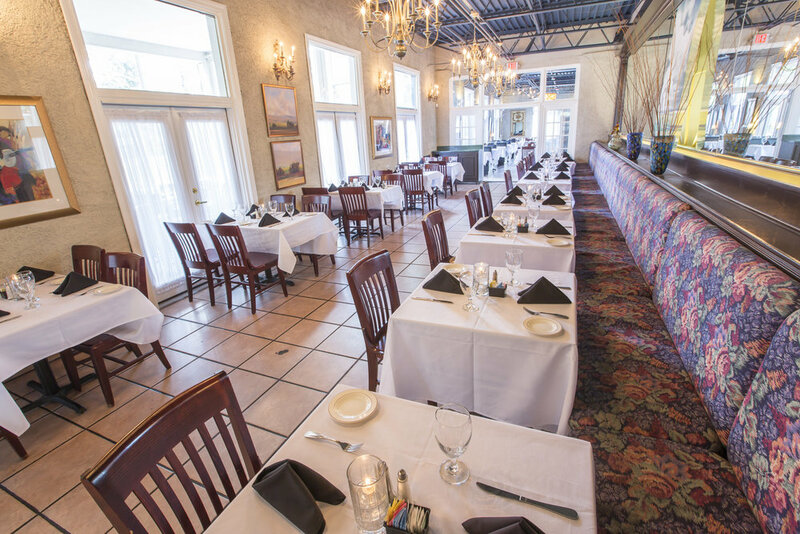 For more information about our private dining, please contact us at: (404) 634-6268.